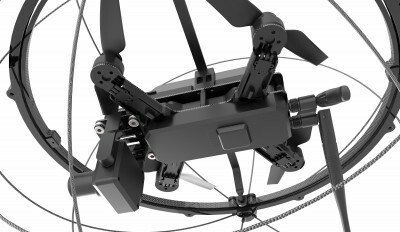 It is a cutting edge UAV for inspection and Security Applications. 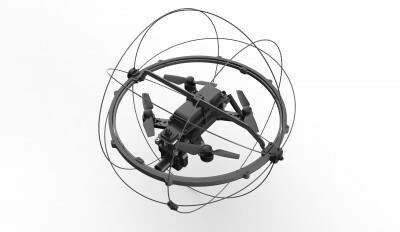 Droneball was designed to inspect difficult to get to spaces to reduce human exposure to dangerous environments as well as for economical data gathering. Oil inspections for gas plants, power plants and other potentially hazardous areas are generally conducted by workers. This inspection method presents many possible hazards to the worker. Collapses, Explosions, falling from high platforms etc are all possible dangers posed while conducting safety inspections. 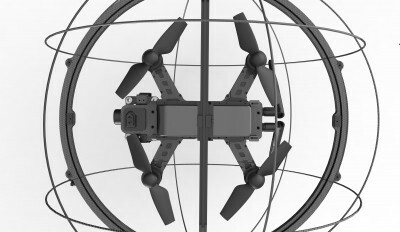 Droneball SI drone increases safety while ensuring collection of critical and accurate inspection data from inaccessible areas. The safety of inspection workers can be improved with Droneball. This reliable drone can collect accurate data remotely. 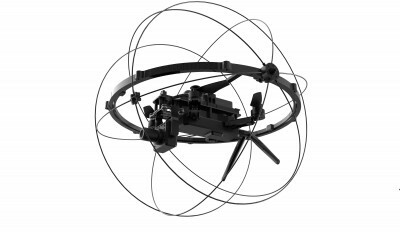 Normal quad copters will crash when their rotors crash into a wall or structure, this unique drone is protected by a strong-globular cage that can freely revolve around the drone in any direction. This helps to fly the drone in difficult to navigate or close proximity areas, and ensures a successful job capturing data and infrastructure condition information.